Will I leave your office with my medical marijuana card? The medical cards are issued online by the state pharmacy, not directly by the physician. If you’re deemed appropriate for medical marijuana and the physician recommendation is made, we may be able to enter you into the registry the same day as your appointment. Keep in mind that we cannot register you without reviewing your medical records therefore receiving the records may cause some delay. Once records are reviewed and we register you, patients typically receive their registration email within the hour and are able to complete their registration and print out their card the same day. Directly on our website. Click on one of the schedule appointment tabs. You then can choose to book a Standard $125 plan (two 20 minute visits per year at $125 each) or Express $199 plan (one 30 minute visit per year) for either new patient evaluation or an existing patient follow up visit. The bold dates/times are available and the grayed out dates/times are unavailable. You will be prompted to pay for your appointment with a debit/credit card at the time of scheduling. If you are unable to book online, you can call our office at 614-914-5224 and we will make alternate arrangements to get you scheduled. I have a medical card from another state. 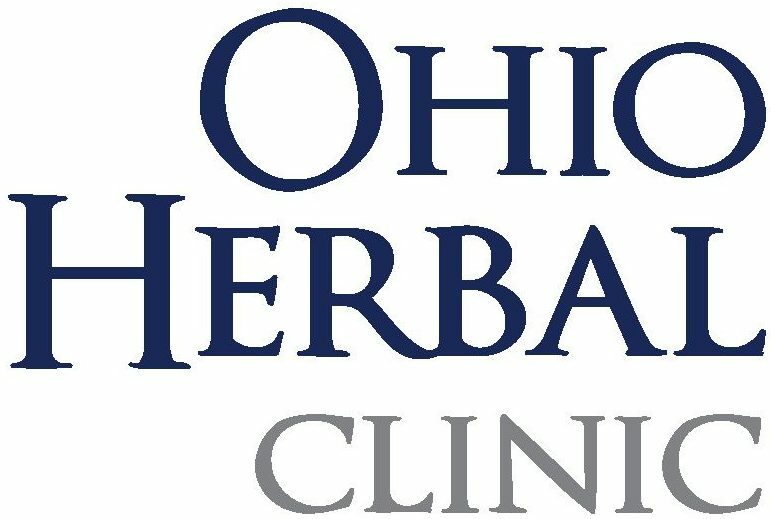 Do I still need to see the doctor to get an Ohio card? Currently there are no reciprocity agreements in place with any other states. 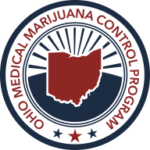 This means that to legally use medical marijuana in Ohio you need to be seen by a certified Ohio physician to become registered as an Ohio medical marijuana patient. Your non-Ohio license is not valid in Ohio. The cost is $125 for the Standard plan which is two 20 minute visits ($125 per visit) with Dr. Simmons each year, or $199 for the Express plan which is one 30 minute visit with Dr. Simmons each year. The state pharmacy charges $50 per year for the medical card ($25 for disabled/indigent and veterans). 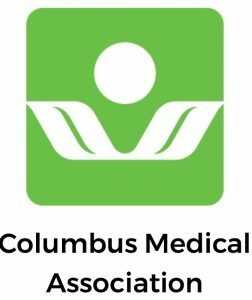 When are dispensaries opening in Columbus? Terrasana Dispensary is the first Columbus dispensary. It opened 3/26/19. The address is 656 Grandview Ave. Phone: 614-434-6929. This is really too broad of a question as it would depend on the strain, formulation (e.g. plant, concentrate, edible, ointment), amount, frequency of use, and dispensary variation in cost. Currently only dry flower is available for purchase in dispensaries, with 1/10 of an ounce selling in the $50 range. Vape pens are being sold in the $30 – $110 range. One processor has been approved and tinctures are available is some dispensaries as of April 3, 2019.